Congratulations for being recognized in the Agency of the Year! Use this form to order duplicates of your trophy. Please select your year and category from the drop-down menus on the right, and enter the agency/client details and quantity for each award you would like to order. 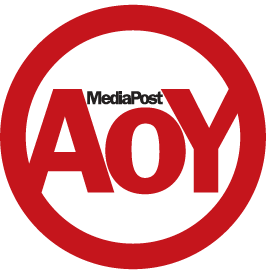 Please note that MediaPost can not change any agency or client names as listed on the original trophies, other than for spelling or factual errors. Any personal or company personalization specified on this form will be engraved on an additional line below the original credits. Trophy duplicates are processed in batch at the end of each month, and thereafter take 4-6 weeks to produce and ship. * Your trophy will be sent with standard shipping via your FedEx account. If you use a different shipping service, please specify the shipping company before the account number.